Come To Savannah’s Low Country Home & Garden Show 2018! 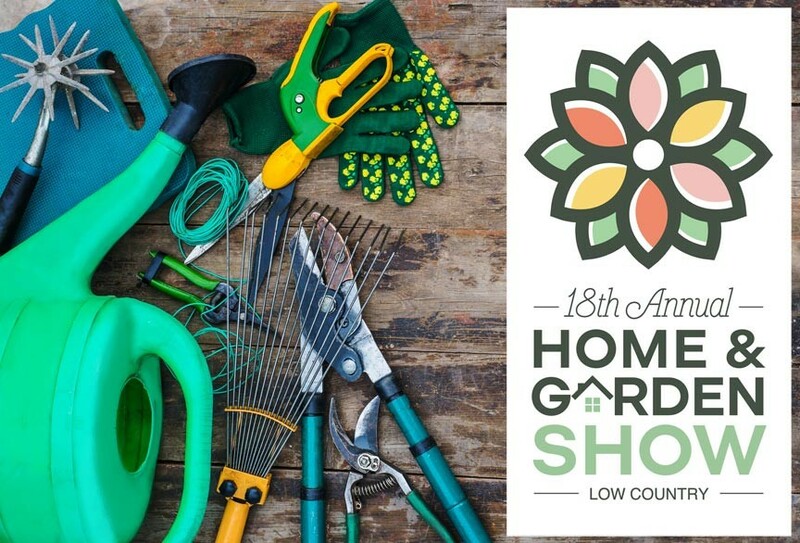 Temperatures may currently be keeping you bundled up and inside but Savannah’s upcoming Low Country Home & Garden Show is a reminder that Spring is just around the corner! February 9th through the 11th, 2018 at the Savannah International Trade & Convention Center. Posted in Savannah Events | Comments Off on Come To Savannah’s Low Country Home & Garden Show 2018! 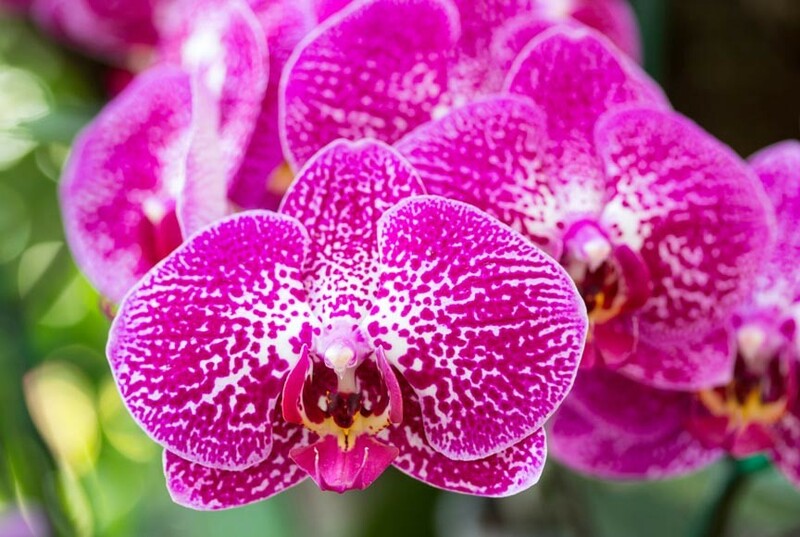 Come one come all to the 2017 Savannah Orchid Show, April 28th, 29th, and 30th, 2017 at the Coastal Georgia Botanical Gardens.